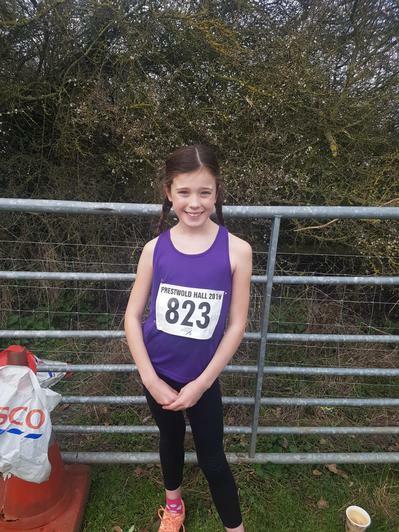 Alannah Thornton ran in the National Finals of the Primary Schools Cross Country Competition on Saturday 23rd March, in Leicestershire. She came 21st, but a fall on one of the hills when she was in the top ten cost her an even higher finish! 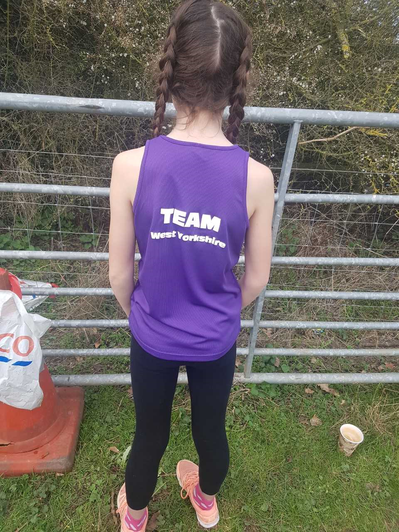 It's still a phenomenal achievement: we are all very proud of you Alannah.